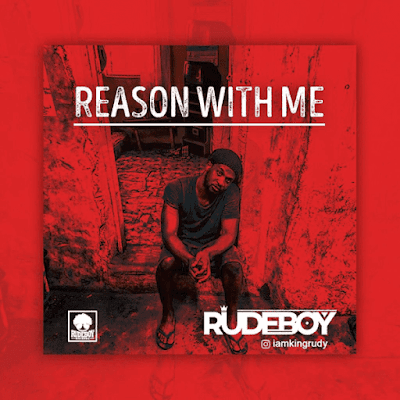 RudeBoy presents a new single titled Reason With Me Download Mp3, Video & lyrics. Rudeboy, Half brother of the defunct music group PSquare, dishes out a new single titled Reason With Me . The song tells a story of how he was forsaken by his love interest because he did not have any money. She was not patient enough to wait for his success which he finally achieved and well you can say it’s her loss. I don’t know if this is a true life story but the theme is quite basic. The song was produced by LordSky. Listen and Enjoy Reason With Me by RudeBoy.